Fresh, crisp and clear – with a sharp delivery that slakes thirst before slipping gently on. Slightly odd sized 633ml bottle of 5%ABV beer, 16 IBU things, that would be 150 calories a serve size and this would then be 2.5 standard drinks in NZ. Since its debut in 1987 as Japan’s first dry beer, it has continued to improve the taste and excitement of beer. Its taste has set a new standard that is acknowledged around the world today. 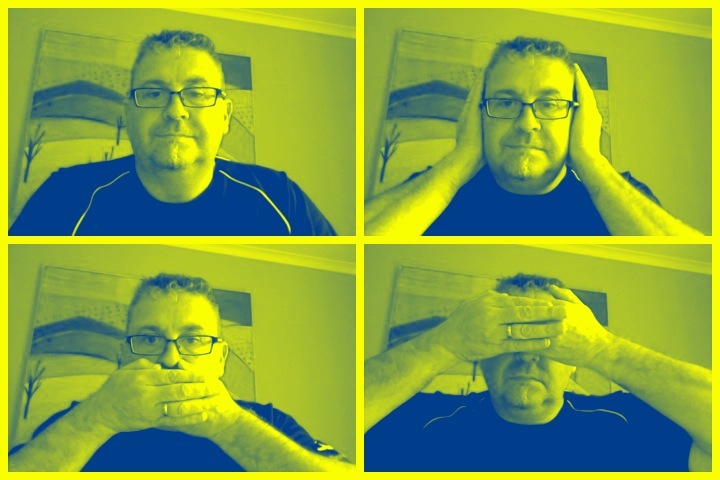 So they talk it up, and what could possibly go wrong? Hop bitter malt lager aroma op opening. Pale golden pour with a nice fluffy white head. The familiar malt lager aroma. Defiantly probably not a beer to drink super cold this exhibits none of the taste things that you might enjoy in a pale lager, lack or hop roughness or bite, nothing dry on the finish, and I thought that it was unnecessarily sweet. It’s hard to imagine a blander beer. Except it really isn’t, this is so familiar as stock-standard domestic no offence coloured alcohol water. The pdubyah-o-meter rates this as 5 of its things from the thing. It is average and beige. It scores average because it isn’t trying to be anything other than what it is. I’m a firm believer in beers made in other countries have to be eaten with that country’s food to be appreciated. When i have Chinese food I drink Tsingtao and it is an incredible beer. I liked it so much after one Chinese meal that I rushed out and got a six pack to have at home — with my regular dinner options. And it was the worst beer imaginable. Never again. I only drink Tsingtao with Chinese food. I wonder if Asahi is the same. Try it with Japanese food some day. You have mentioned this before, or I have, some beers are performance beers and are time and place and setting. 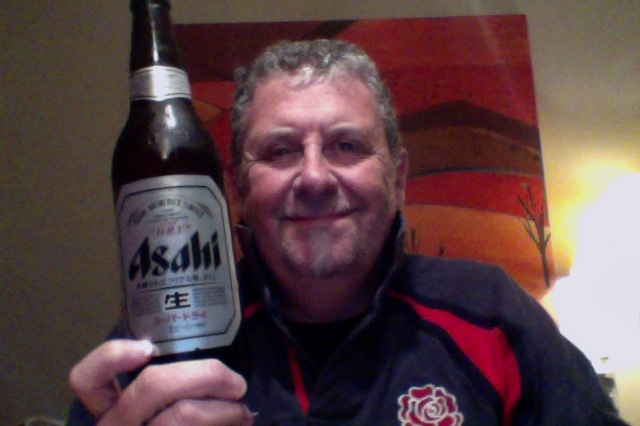 The Asahi was an ‘everyman’ beer and you might as well drink a local domestic. I like the idea of drinking beer with a paired food, however I have been given come Ukranian beer, I have no idea what they eat 🙂 Might have to go with Sushi. 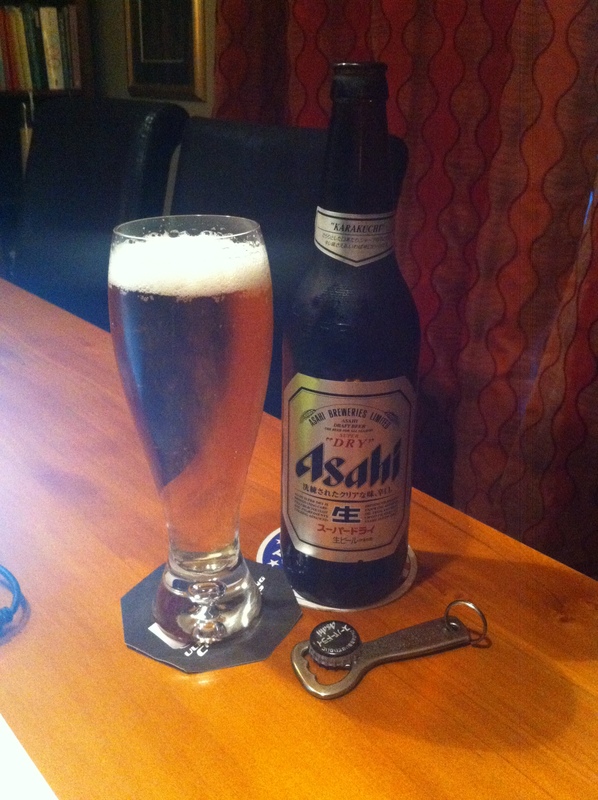 This entry was posted on June 12, 2015 by Philip Walter in Asahi, Beer, Beer of Japan, Beer Review, Craft Beer, Critic, Pale Lager and tagged Asahi Breweries, Asahi Super Dry, Japan, Pale lager.